I am a creature of habit when it comes to foundation, and when I find one that I really like, I stick to it for months on end. 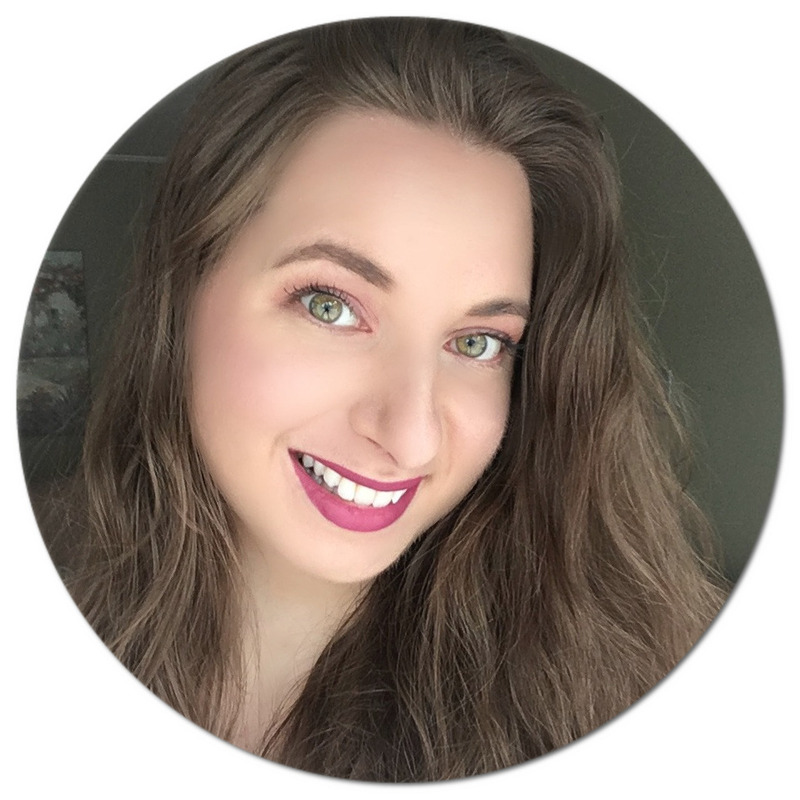 While in the summertime I prefer wearing powder makeup, I gravitate toward liquid foundation during the colder months because my face tends to be on the drier side. Although I have my drugstore favourites, going the high end route also has its benefits, especially in terms of ingredients. 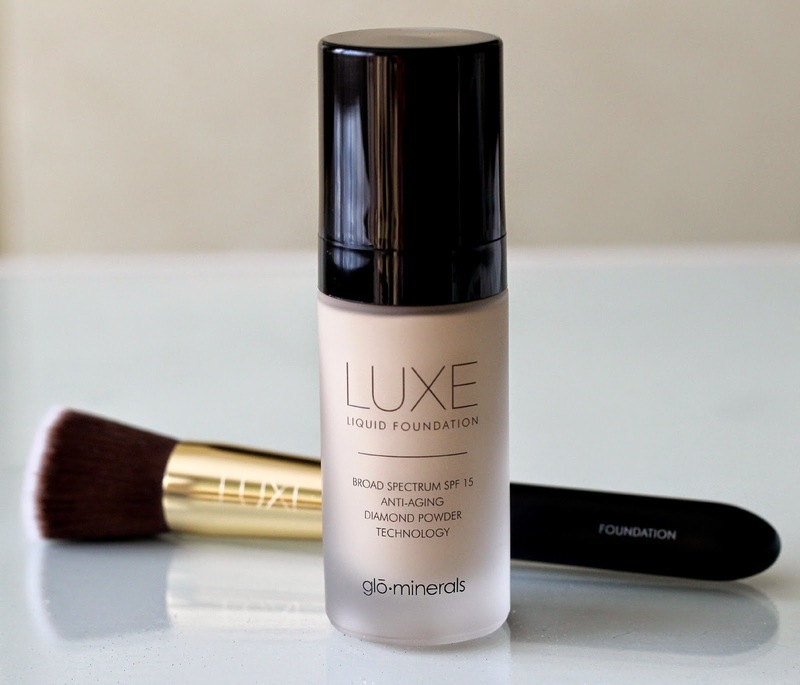 I've recently been trying a couple of face products from Glo Minerals, namely, the Luxe Liquid Foundation SPF 15* together with the Luxe Foundation Brush*. These products, used together, promise an easy application and flawless finish. I had heard of the brand before and read good reviews, so I was really looking forward to putting some of their products to the test! 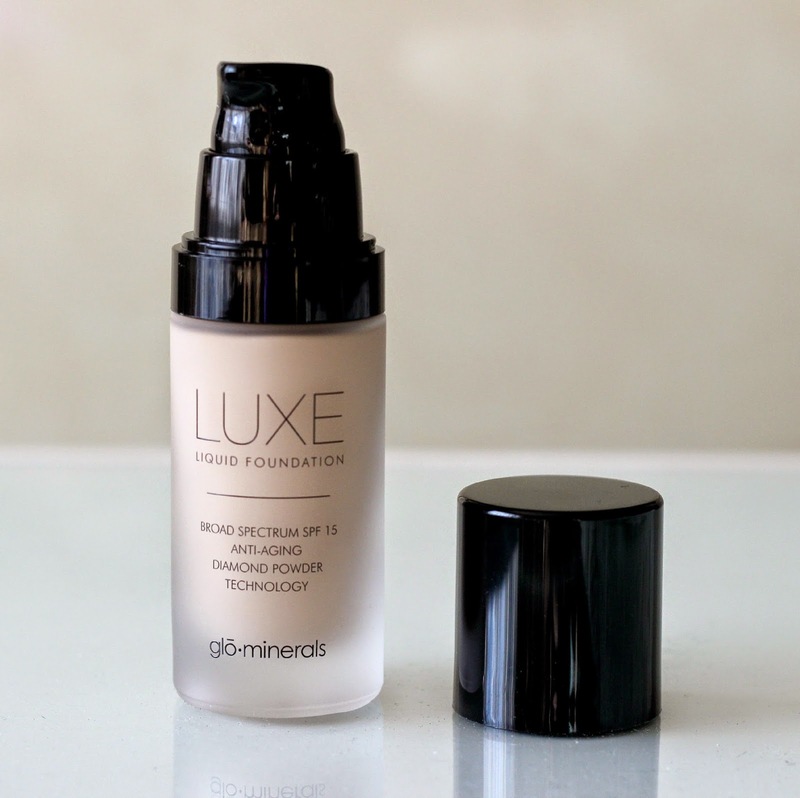 I got the Glo Minerals Luxe Foundation SPF 15 (30 mL/1 fl. oz.) in the shade 'Naturelle'. Since I rarely buy foundation online, I was afraid I picked the wrong shade for myself. Thankfully, after some initial swatching, I could breathe a sigh of relief - it is a perfect match! First things first, the fact that is has a sun protection factor of 15 is nice considering it is a pricier item. 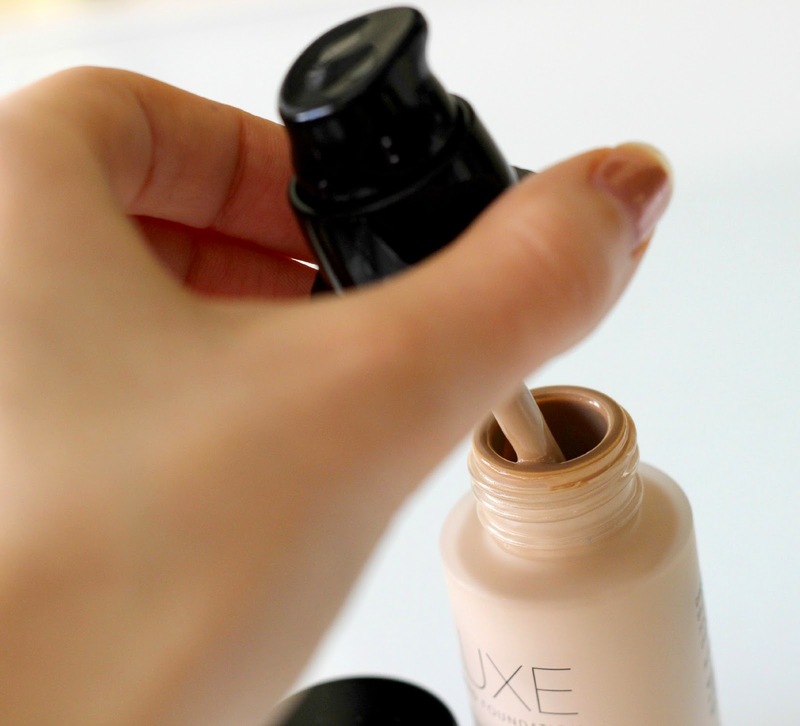 The foundation is also formulated with an anti-aging moisturizer and has a light-diffusing diamond, semi-dewy finish. It claims to provide buildable, sheer to full coverage, and I have to agree with the claim. 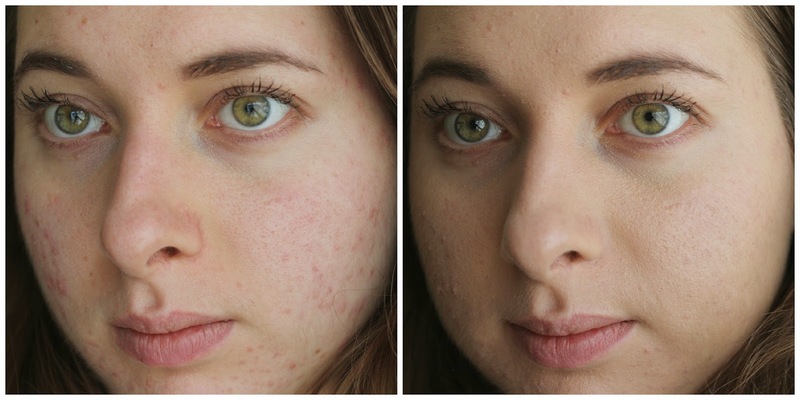 With one layer I get pretty decent coverage, although if I want to fully cover my imperfections, I will add a second layer to completely cancel out any redness and sometimes add a bit of concealer on active breakouts that can be a little stubborn to camouflage. 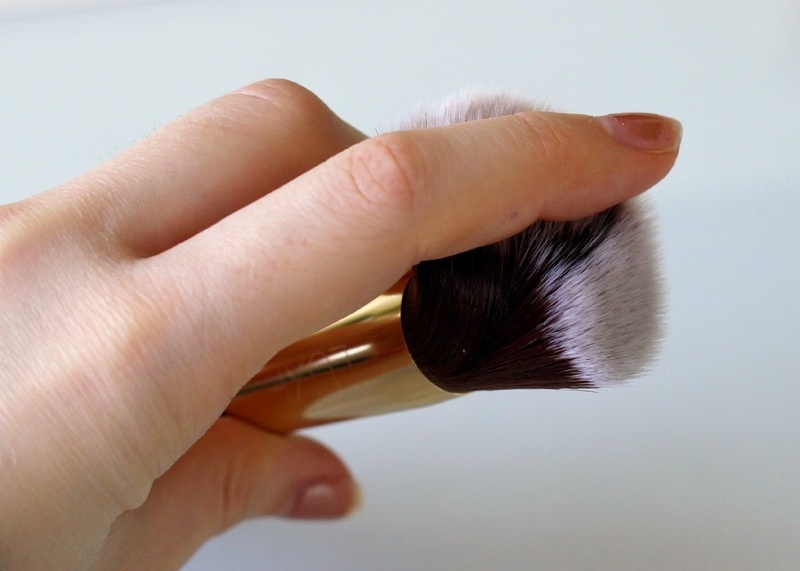 I have combination skin, so I also apply a translucent powder to set the foundation and prevent the oil from shining through mid-wear, and this way I do not have to blot throughout the day! This foundation is actually suitable for all skin types, although it is not recommended if you have excessively oily skin. You only need a small amount of product since a little goes a long way. 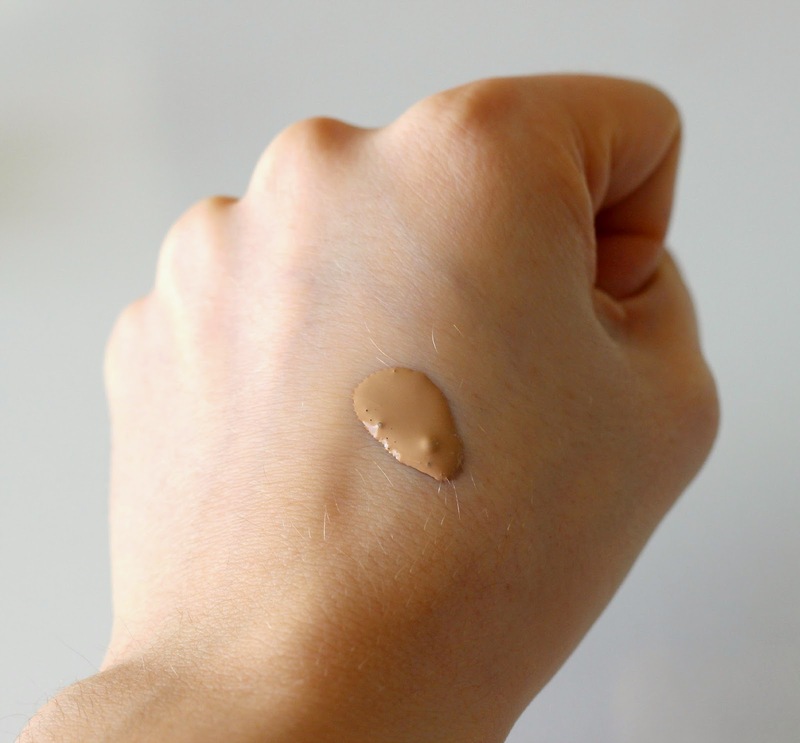 Containing many anti-inflammatory ingredients and antioxidants such as vitamins A,C, E, as well as green tea extract, this foundation has many benefits for the skin, while also being non-comedogenic and talc free - as with all of their products. I also really like that it comes with a pump that easily twists off to get every last bit of product out. Definitely the best liquid foundation packaging I have come across. 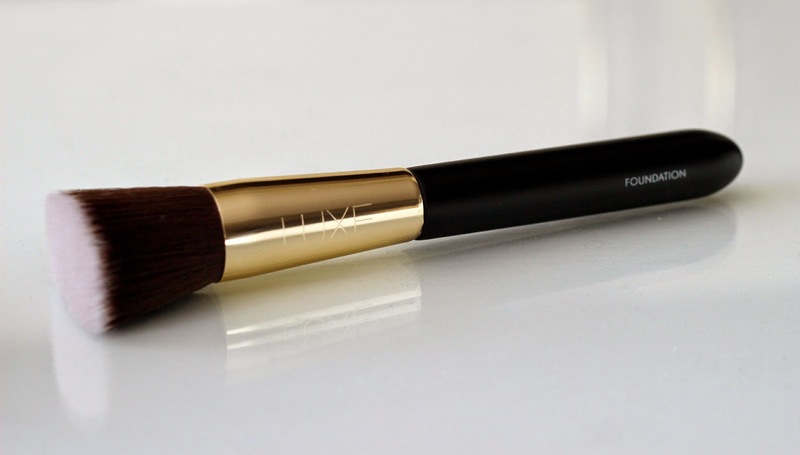 I've been using the Glo Minerals Luxe Foundation Brush to apply this foundation, and the two paired together really are a match made in heaven! 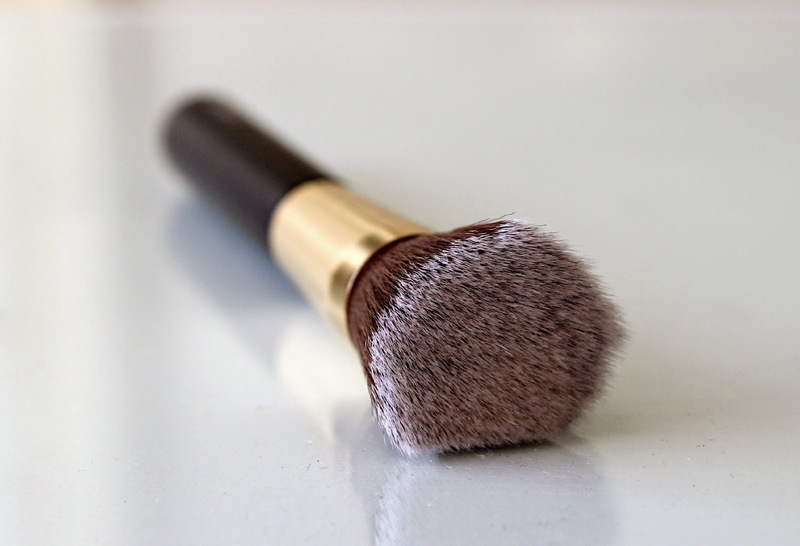 This flat top kabuki brush is unlike any other foundation brush I own: the synthetic bristles are very densely packed, yet they are not stiff, allowing you to either stipple or buff the foundation in with circular motions. I like first stippling and then buffing, and I find both techniques together provide me with the best results. The lacquered wood handle and metal ferrule also give it a very nice and luxurious feel. I have already washed the brush a couple of times, and I have not had any issues with shedding or excessively long drying time. These products are quite pricey, although I think they are definitely worth the investment if you are looking for similar results. From the foundation's formulation and packaging, to the brush's design and performance, I think these two products make the perfect pair. I would definitely recommend both, although if you can only get one, the foundation is a must! Glo Minerals has kindly provided me with a promo code for my readers to get 10% off - simply type in NATALIELOVES at checkout to save on your next purchase! Have you heard of Glo Minerals? Are these products you would try? These sound like fabulous products! I hadn't heard of this line before, but now you've got me intrigued. For something you wear everyday, the price per wear isn't actually that bad.